Our Digitisation Project Intern expands on the previous post about Dr Harry Lillie’s medical bag. The recent donation of a medical bag belonging to Dr Harry R.Lillie, a medical officer aboard whaling ships during World War Two, revealed some interesting stories. 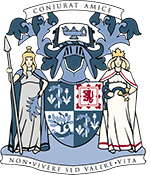 It also highlighted fascinating insights in the development of basic surgical instruments. Within the bag, one item drew much attention- a set of surgical tools (above). These tools drew attention not because of their scarcity, or obscurity, but because of their profound similarities to modern tools used today. 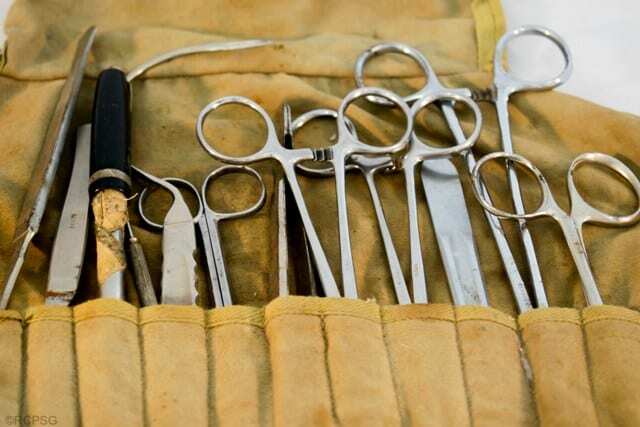 A set of modern dissection tools was located and compared with the surgical tools found in Lillie’s surgical case. The designs of the tools are very similar, as are their materials. Modern dissection tools are made of stainless steel, as are Lillie’s. Most surgical instrument makers adopted stainless steel since its popularity grew in the 1930s. Even the canvas bags are remarkably similar. 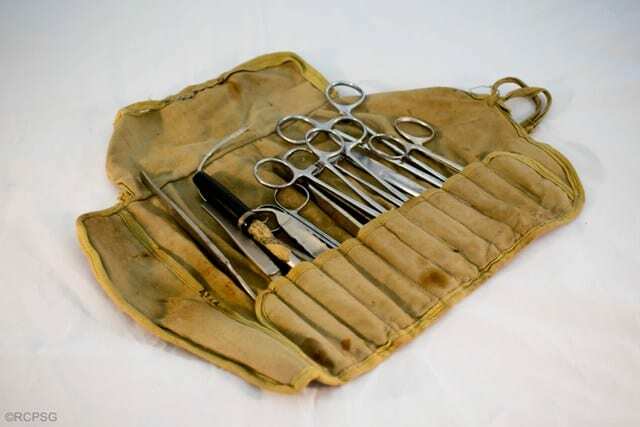 Apart from some signs of wear and tear, it is hard to believe these two surgical kits have over 75 years between them.